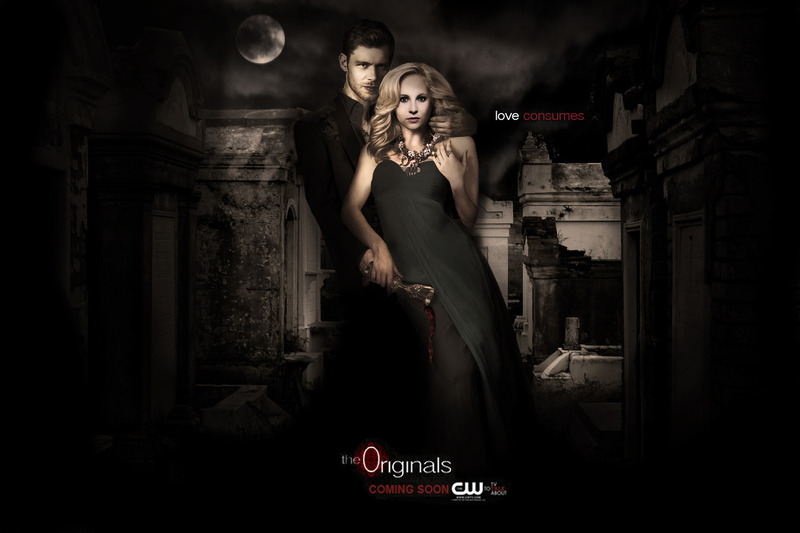 The Originals. . HD Wallpaper and background images in the The Originals club tagged: the originals klaus rebekah elijah caroline kol. This The Originals fan art contains abendkleid, abendessen kleid, formal, abendessen-kleid, and formale. There might also be brautjungfer, trauzeugin, kleid, tee kleid, teekleid, and tee-kleid.